How do I become a donor of the 12th Man Foundation? The 12th Man Foundation offers several membership options. Click HERE to join now! May companies join the 12th Man Foundation? Yes, however, priority points earned by company membership expire after 10 years. The easiest way to update your information is to log in to your account and edit your profile. If you prefer, you may call us at 888-826-1284 or send a written request via email, fax or mail. Please be sure to include your donor number on your correspondence. Click here for our contact information. Does giving to the 12th Man Foundation qualify me for any special recognition? Yes. Gifts to the Foundation may qualify you for recognition at certain levels with benefits. Please explore our Membership & Giving options. Why does Texas A&M University, a state university, need private support? Texas A&M Athletics is 100% self-supporting, so all private gifts contribute directly to the needs of our student-athletes, coaches and staff. The Athletics Department receives no funding from the State of Texas. 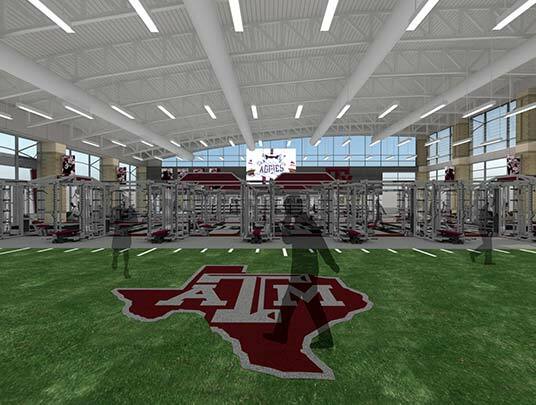 Gifts to the 12th Man Foundation are used to fund A&M Athletics’ needs. The Foundation provides a venue through which loyal former students, fans and friends can give financial support to the Athletics Department and receive tax benefits as allowed by the IRS. Private support enables A&M Athletics to increase its standing, in both athletics and academics, over competing universities beyond what can be accomplished with annual revenue from ticket sales, media rights and other licensing agreements. 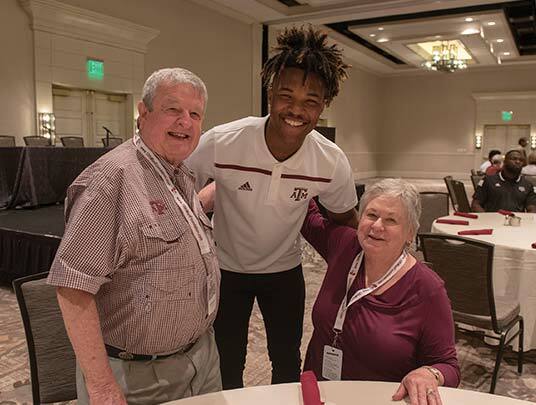 • Contributions to the 12th Man Foundation benefit Aggie student-athletes in every sports program through scholarships, construction and maintenance of facilities and programs that enhance academic, athletic and life skills. Is my donation to the 12th Man Foundation refundable? No. Donations received are used to support Texas A&M Athletics and cannot be refunded. What are Priority Points, why do I need them? The Aggie Access 12th Man Priority Point Program is a system developed and used by the 12th Man Foundation to allocate certain tickets, parking passes and other benefits based on giving to the 12th Man Foundation. How is the priority point system used? The Aggie Access 12th Man Priority Points Program is designed to further recognize our donors' commitment to Aggie Athletics, honoring and rewarding their generous financial support and passion over the years. The program encourages consistency and transparency in the allocation of donor benefits by assigning point values to several categories of giving to the Foundation. Put simply, the higher a donor's priority point total or rank, the better access they will have to preferred seating, parking and other benefits offered by the 12th Man Foundation. For a list of these benefits, click here. Priority points are awarded as described here. I have purchased season tickets from another Foundation donor and have paid him/her the annual per-seat gift for the last several years. Do I receive priority points? The account holder who purchases season tickets from the 12th Man Foundation receives all priority points associated with season ticket purchases under their account. The Foundation strongly encourages each donor and season ticket holder to create his or her own Foundation account. Over the years, I have only purchased men's basketball tickets. Can I use my priority points and rank to request available football and/or baseball season tickets? Yes, new season ticket requests for all ticketed sports will be evaluated using priority points. 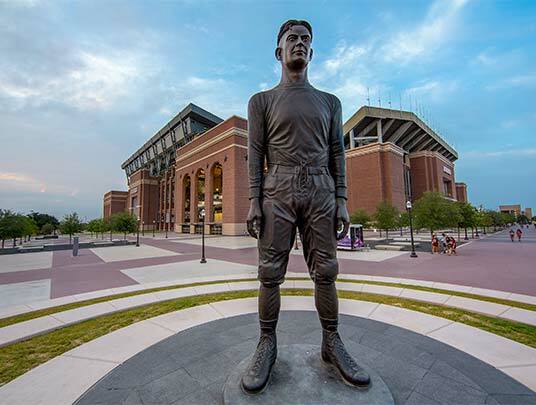 Current 12th Man Foundation donors are able to use accrued priority points to request available season tickets to football, baseball and all other season ticketed sports provided they meet the donation guidelines for that sport. I was a Foundation donor many years ago, but my membership has lapsed. Do I still have priority points? Yes. Priority points will be accrued for all past giving, as defined by the Aggie Access policies. However, points for consecutive years of giving will not accrue and will start over once you rejoin the Foundation with a current gift or pledge. Tickets for Texas A&M athletic events can be purchased from the 12th Man Foundation by clicking HERE. To purchase in person, please visit our Box Office at the north end zone of Kyle Field, Monday-Friday from 8 am – 5 pm (excluding holidays). What ticket delivery options do I have? Digitally - Click HERE to learn more about digital tickets. Can I send my digital tickets to someone else? Ticket transfers are free of charge using your 12th Man Foundation account. Click HERE to learn more about digital tickets. Can I re-enter a Texas A&M athletic event after I exit? Per SEC rules, no re-entry is allowed to athletic events. Does everyone in my party need a ticket? For football games at Kyle Field, everyone regardless of age needs a ticket for admittance. For all other ticketed events, children under two are admitted free in general admission areas only. Everyone needs a ticket in reserved areas. Will I be charged for parking at athletic events? There is a charge to park for football, men’s basketball and baseball games. Click here to explore parking options for all athletic events. How can I access my tax receipts? The Foundation mails a summary statement at the beginning of each year. Is a 12th Man Foundation donation tax deductible? The 12th Man Foundation is a Section 501(c)(3) charitable organization. Philanthropic donations that are not tied to ticket purchases may be deductible for federal income tax purposes. Donors should consult their tax advisor to determine the deductibility of their gift. The Foundation will provide a tax receipt at the beginning of each year. How is my gift to the 12th Man Foundation used? Your gift is used to fund student-athlete scholarship costs, new facilities, facility upgrades, athletic programs and general operating budget needs. Your passion and financial support are critical to the success of the Texas A&M Athletics and our student-athletes. Am I an NCAA Athletics Representative? As a member of the 12th Man Foundation, you meet this definition and are considered an Athletics Representative by the NCAA. You are required to comply with the NCAA’s rules and regulations governing relationships with Aggie prospective and current student-athletes. 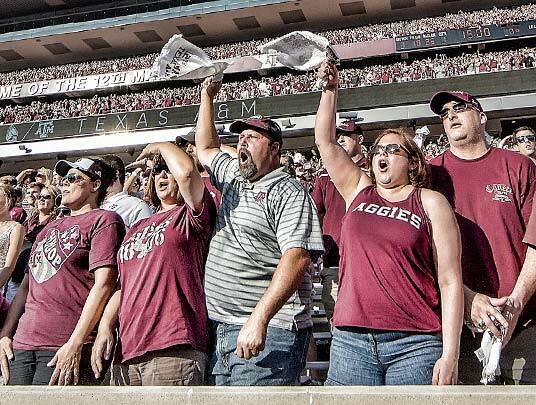 Please click here and review the Fans & Boosters section to learn more about these regulations and your responsibilities as an Aggie fan. If you have any questions about this information or any NCAA regulation, please contact Texas A&M Athletics Compliance at 979-845-1904 or compliance@athletics.tamu.edu. The official source for Texas A&M Athletics tickets.